. I get that. Many people make them and fail before the end of January. So now it is the end of January and the perfect time to start eating right and improving your health. Maybe even lose some weight, right. So what is the best option? Well we know that diets don’t work. The best choice is to make lifestyle changes you can live with. One of those options is to incorporate Beyond Healthy Chocolate into your diet. I eat a minimum of 3-4 pieces of Beyond Healthy Chocolate every day spaced out morning, mid day and evening. 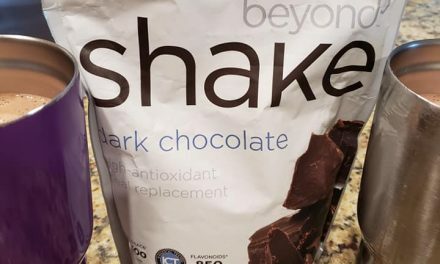 When your goal is to lose weight, it is important that before Breakfast, Lunch, Dinner or snacks that you eat a piece of Beyond Chocolate (35 calories and 1 gram sugar) 30 minutes before every meal with a glass of water. This will curb your appetite and help you to eat less, all while eating chocolate! I also recommend you incorporate Remity Balance. 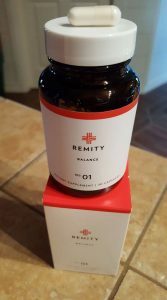 Combining the right scientifically studied and supported strains of probiotics, with the correct prebiotics and digestive enzymes, REMITY Balance™ is formulated to support overall gut health. According to “Are Happy Gut Bacteria Key To Weight Loss? Imbalances in the microbial community in your intestines may lead to metabolic syndrome, obesity, and diabetes. What does science say about how to reset our bodies?” a Mother Jones article. “If we take care of our gut microbiota, it will take care of our health,” Cani says. “I like to finish my talks with one sentence: ‘In gut we trust. 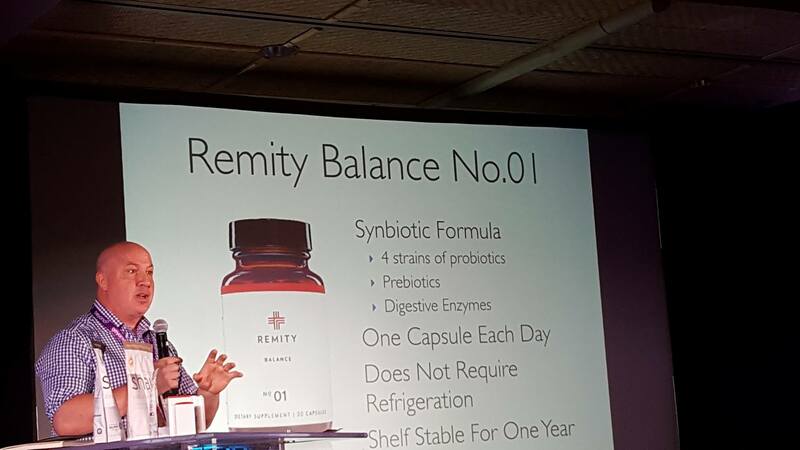 So our sweet and greasy diet—almost certainly without evolutionary precedent—doesn’t just kill us directly: It also changes gut permeability and alters the makeup of our microbial organ.” Based on this, I strongly recommend you incorporate Remity Balance for improved gut health. It is a new product and I just started taking it on Monday. Within a few days I actually noticed weight loss around my stomach area. Was this what I was missing?! Contact Lynette Henk of Three Sons Marketing LLC with any questions. (877) 208-8172 or visit us at GoColdPressed.com. PreviousAre You A Medicare Advantage Plan Member? You May Be Eligible for A Free Health Club Membership!